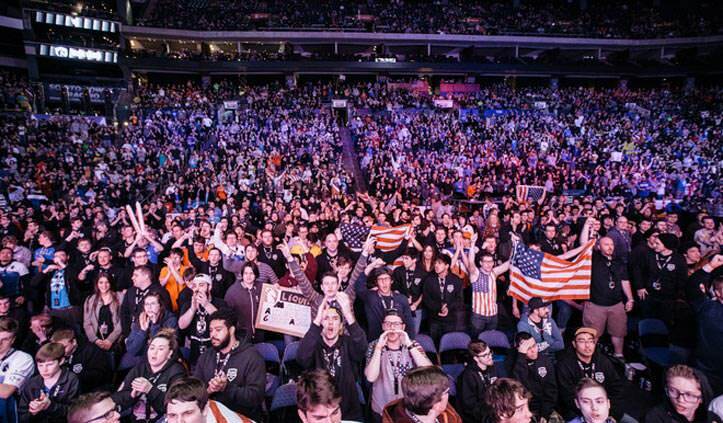 Activision Blizzard Media Networks, a division of Activision Blizzard, has announced an all new Esports Broadcast Network that will build upon the MLG.tv streaming platform. 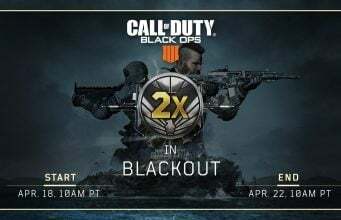 Activision Blizzard Media Networks (ABMN) is partnering with Facebook to live stream eSports events on Facebook directly. MLG has also announced its all new Event Viewing experience, which will make its debut during MLG Anaheim Open on June 10-12 for Call of Duty: Black Ops 3. MLG.tv debuted its Enhanced Viewing Experience (EVE) at the event, a High-Definition video stream with a built-in algorithmic system that provides viewers with match statistics, up-to the-minute leaderboards and situational insights based on the competition they are watching. In addition, ABMN is relaunching a daily esports show hosted by Chris Puckett. As host of MLG.tv’s daily ESR broadcast, Puckett will produce up-to-the-minute premium highlights, interviews and news segments for a new generation of sports fans.